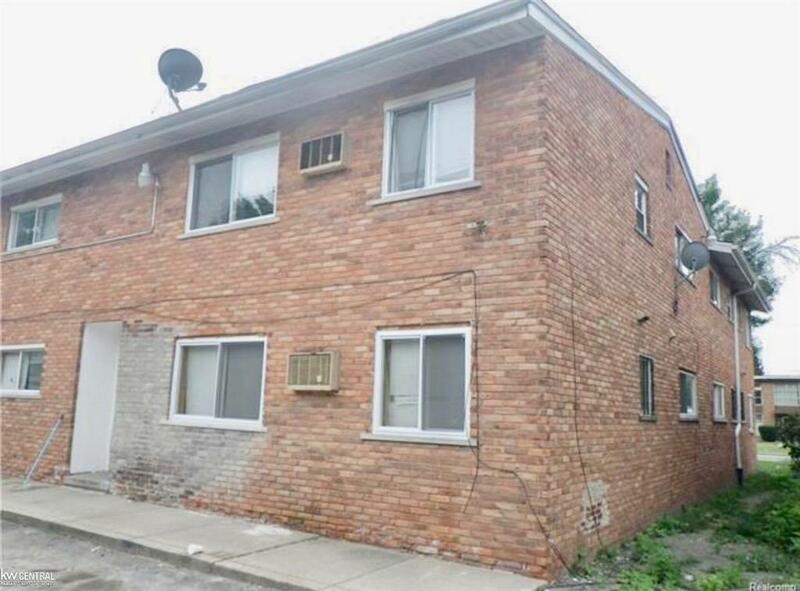 **** SUPER GREAT INVESTMENT OPPORTUNITY! 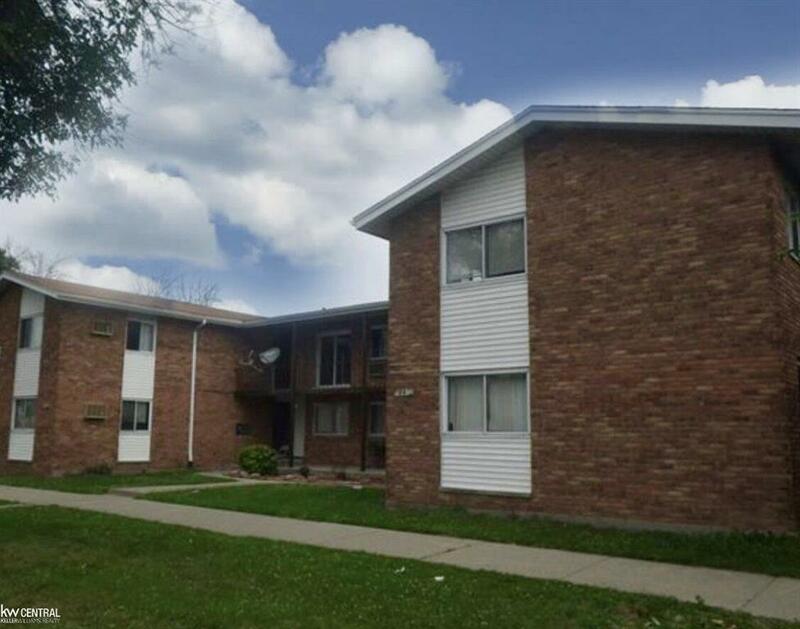 **** Great opportunity to invest in a brick apartment complex! 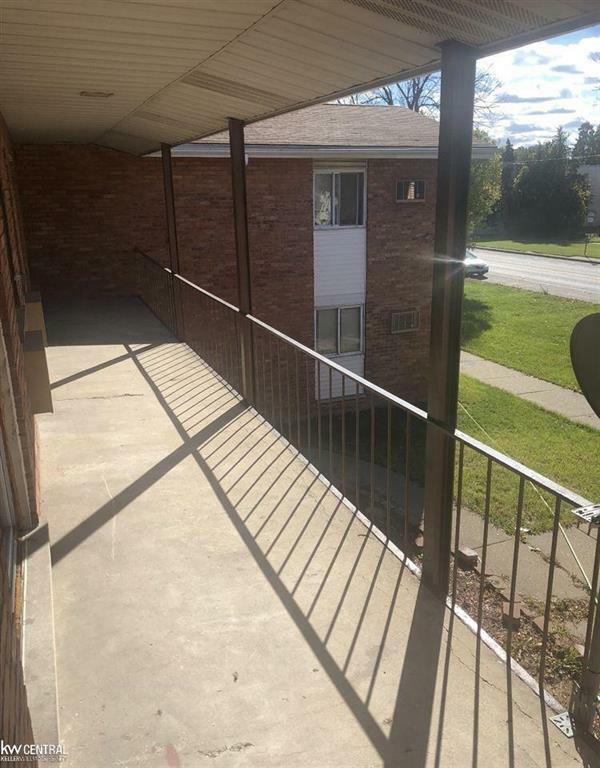 12 units - all 1 bed, 1 baths. Washer and dryers are in basement. 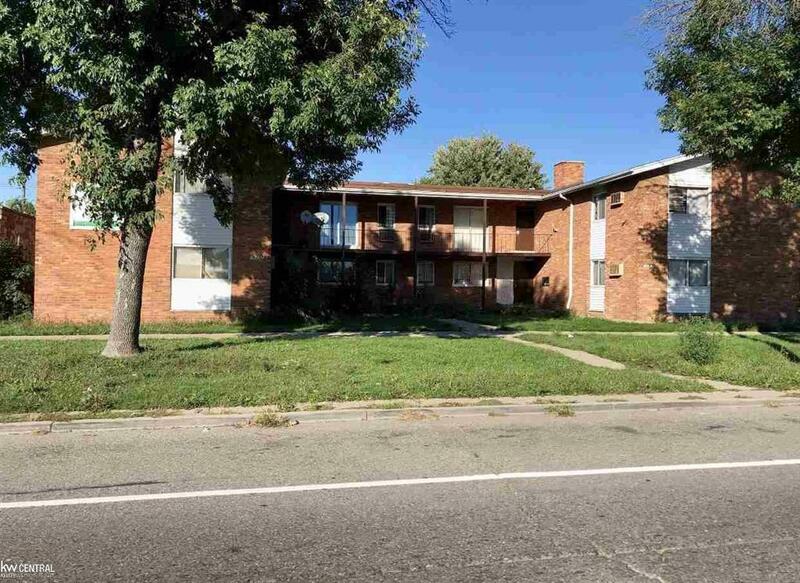 This complex is in the process of being fully rehabbed and will be in perfect condition and ready for tenants! New flooring, New base board heating, New doors, New fixtures, New toilets, ETC This will not last long!